It is the scale of opportunities summarised in one unique study of feasibility. Scenarios, compromises and solutions in terms of costs and benefits. Starting from the phase of Co-Design, from the equilibrium of all the functions that collaborate during the realisation of a product. FASI; specialists in the Automotive Sector, supports you in the development of products and components, and when necessary, with the design. 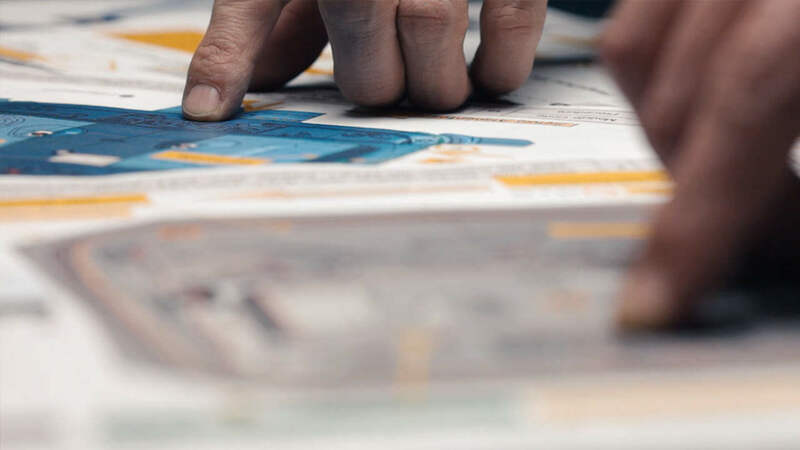 Co-Design helps identify what the possibilities are, the improvements to be made and which modifications to propose for a product before it is completed. To enable an informed decision about whether to take on an investment and to understand what steps are needed to bring a project to fruition, it is necessary to have a guide that knows to support ideas and solutions. Feasibility is subordinate to: the technology; the typology of the plant; the materials and the quantity of products to be produced. Through the study of Macro-Feasibility, FASI generates a global image of the possible solutions that can be adopted in the development of the project. Thanks to detailed analysis of 3D CAD models of singular components which summarise the macro-feasibility of each aspect; the client is given a detailed and competent visualisation of the industrial feasibility. 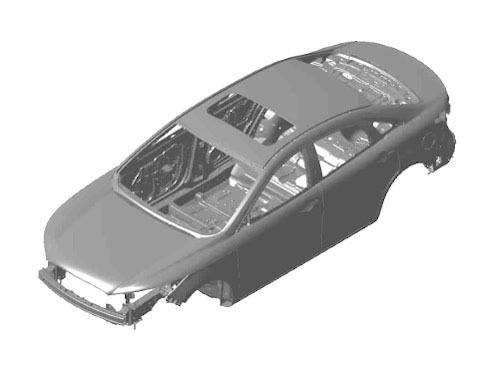 The experience that FASI has developed across feasibility studies; the analysis of the deformation of sheet metal and the design of cold-stamping processes, can also be applied to the development of components outside of the automotive sector. From the feasibility study to the Method. From theory to practise.